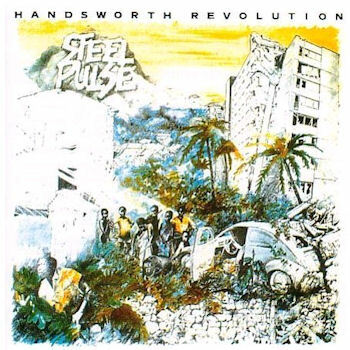 Dal primo, fondamentale lavoro dei Steel Pulse, "Handsworth Revolution" del 1978. Is there a need for war? Is this what civilization means to me?